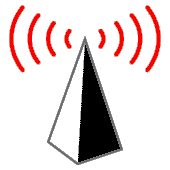 WiGLE is an online database of Wireless Access Points (802.11A/B/G) that is contributed to by folks using Netstumbler, Kismet and other war driving tools. WiGLE has a web interface of its own as well as Java desktop client called JiGLE. There is also a Google Maps interface for the data made by Meblah, but rendering a map with DHTML can be slow. That's why I wrote a PHP script that can take the cached data from JiGLE (found in the \JiGLE\WiGLEnet\data directory after you do a query) and turn it into a KML (Keyhole Markup Language) file that's easy to import into the Google Earth desktop application. With the generated KML file and Google Earth it's easy to view and parse the access point found by WiGLE users. 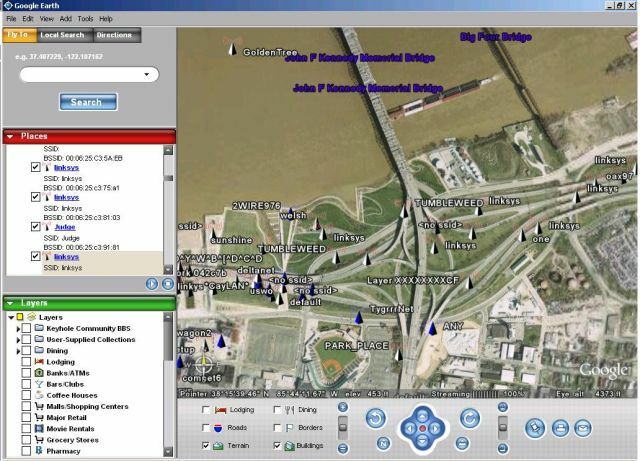 Google Earth showing Wireless Access Points found by WiGLE along the Louisville, KY riverfront. Obviously, the one on the left is for Access Points without WEP/WPA and the one on the right is for ones with WEP/WPA enabled. If someone wants to make be some better icons I'll use them. I Wrote a better app for WiGLE/Google Earth mapping. // Ver 1.1 Put WEPed WAPS in separate Folder so you do not have to view them. // Ver 1.2 Changed how bad characters are stripped from the SSID so they would not mess up the XML. // Escape ampersands that aren't part of entities. // Remove all non-visible characters except SP, TAB, LF and CR. 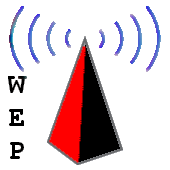 //Choose Folder and Icon depending on WEP status.